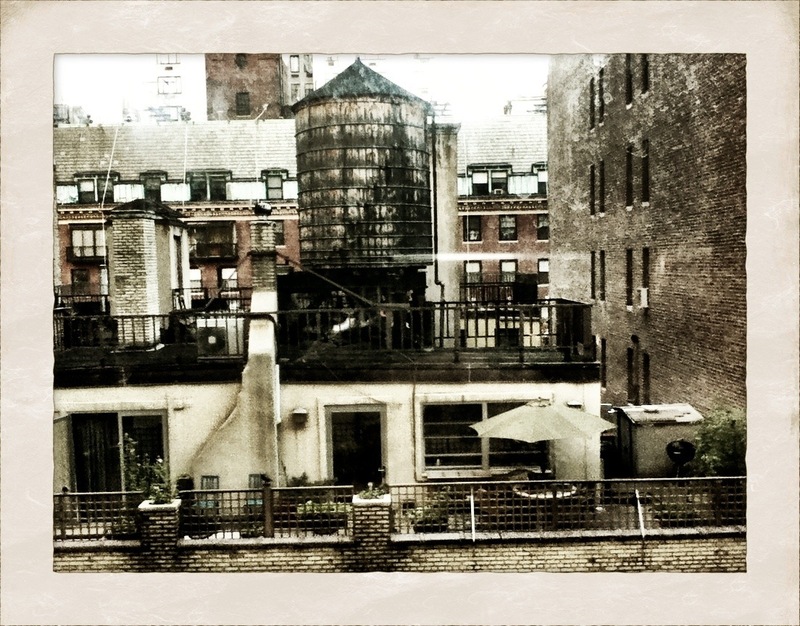 My first visit to the Big Apple and this is the view from the window of my hotel room on 57th Street. Way more interesting than I expected. It’s like finding a hidden city underneath the glass towers, honking horns and crowds. I glimpsed someone across the way cleaning up their dinner dishes one evening, then I knew I might never know New York. Indeed Alex it IS from our room at the Salisbury Hotel; however, we were on the 12th Floor. Looks like we might have missed you by about a week. We really liked the hotel and of course enjoyed the city. Thanks for your comment.